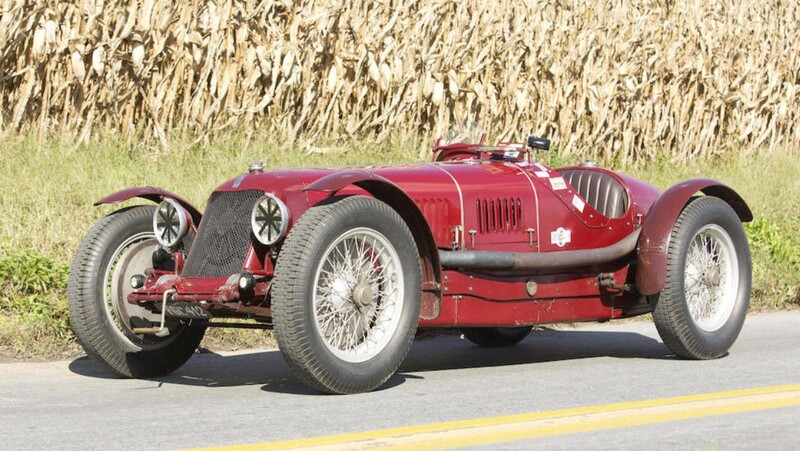 This is not an MG, nor is it a Morgan. It’s not even a one-off special, if you can believe it. The Vale Engineering Co. LTD. of London was in existence only briefly, from 1932 to 1936. It was founded by Pownoll Pellew who later in life became a Viscount. 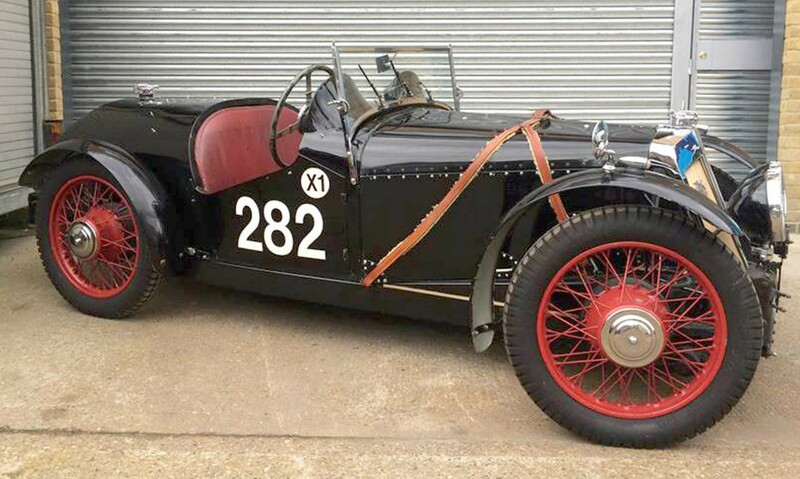 The first cars were based around Triumph mechanicals and this car, like many, is powered by a Triumph-sourced 832cc straight-four which likely produced somewhere around eight taxable horsepower. Thing was, they weren’t powerful or quick enough (top speed was 65 mph) for sports car racing and didn’t offer enough ground clearance for trials racing – but they were good, sporty road cars that exhibited great handling. 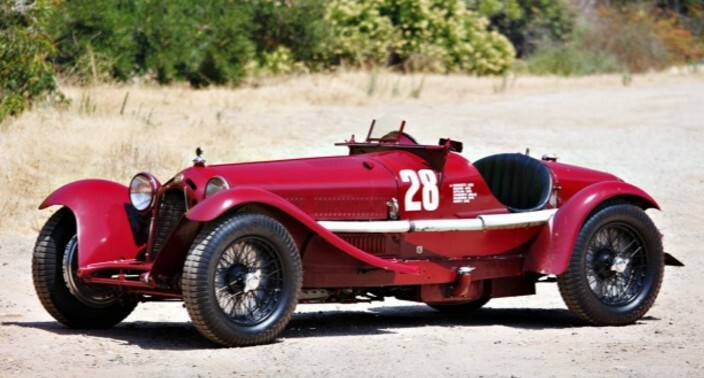 Later cars could be had with larger engines, but by then it was too late. In total, 103 Vales were produced and less than 30 survive today. No estimate is provided, likely because they don’t trade hands often enough, but look for it to bring much more than its as-new price of £192. Click here for more info and here for more from this sale. 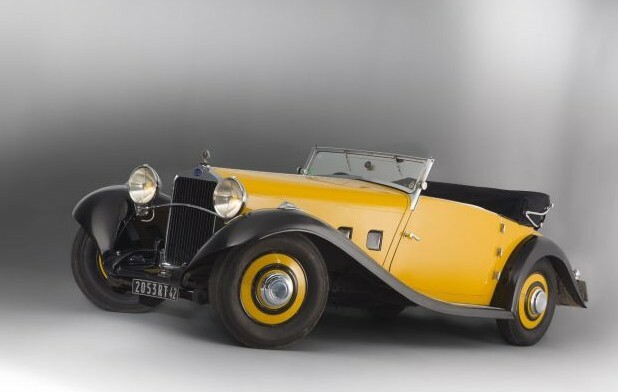 Many French cars of the 1930s had gorgeous bodies applied to them by the top coachbuilders of France while many American cars of the 1930s had gorgeous bodies applied to them by the top coachbuilders in America. 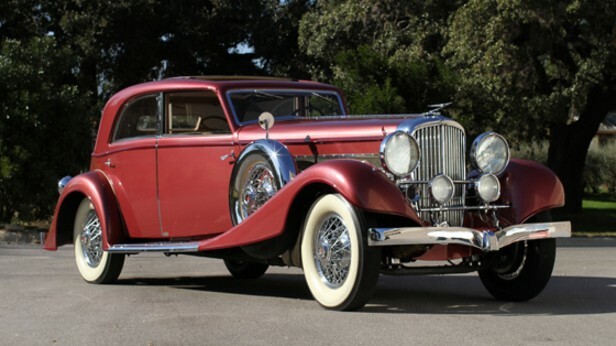 But there was some mixing and matching, like this 1933 Duesenberg Model J with a very rare sedan body that features a sunroof – built by Franay of Paris. The Model J is powered by a 265 horsepower, 6.9-liter straight-eight. This particular engine, J-365, was originally fitted with a Kellner Town Car. But in late 1931, it was re-bodied (and the Kellner body was applied to J-516). With the new Franay body, J-365 was featured at the 1931 and 1932 Paris Salon. 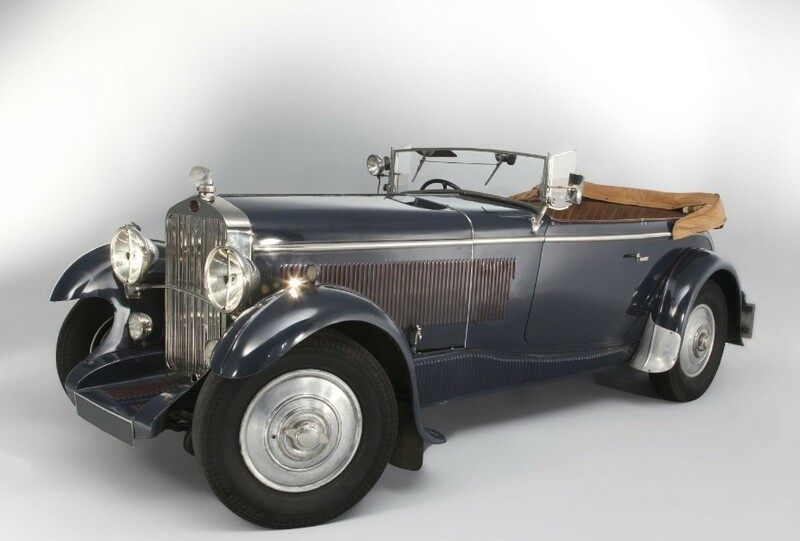 It’s first owner, a famous socialite, bought the car in 1934 and it remained in Europe until coming to California in 1971 having had two owners since 1988. Only two Model Js were originally fitted with a sunroof and this one should bring between $750,000-$950,000. Click here for more info and here for more from this sale. 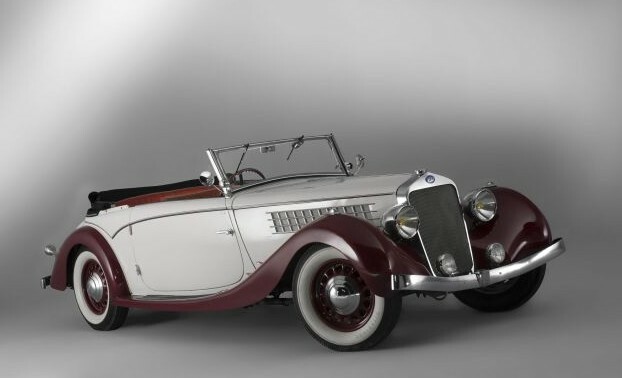 Doesn’t this just look like a classic Hollywood-owned car from the 1930s? It is. 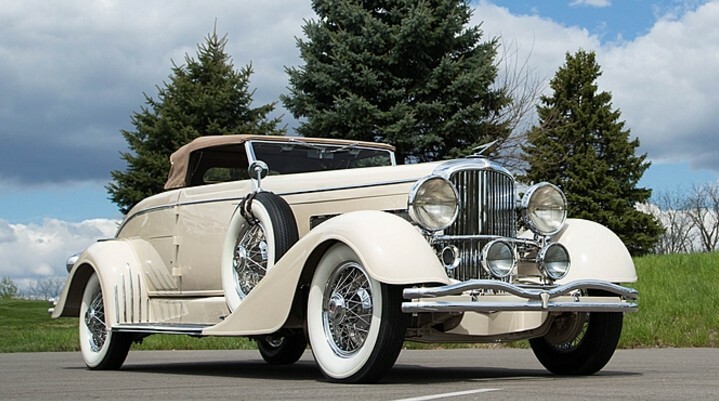 It was purchased new by Academy Award-winning actress Marie Dressler and she had a LeBaron Convertible Sedan body fitted to it. She didn’t own it long before it was acquired by producer/director Roy Del Ruth, who took it to Pasadena to have Bohman & Schwartz (the duo that sprang up when Murphy went out of business in 1932) put this awesome body on it. 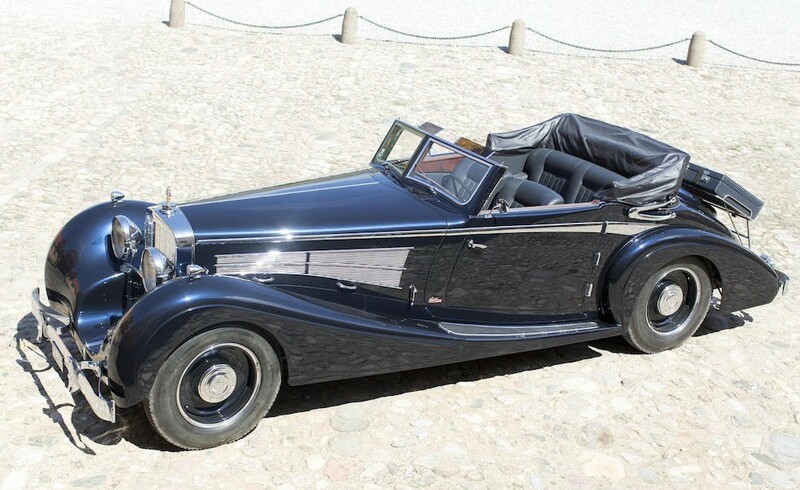 This is the only Bohman & Schwartz-bodied Convertible Coupe on a LWB Model J chassis. From the side, the car looks gigantic. Most of the LWB cars had big Phaeton bodies on them… not the two-door convertible type. It’s incredibly imposing. It is powered by a 265 horsepower 6.9-liter straight-eight engine. There are only six LWB Convertible Coupe Model Js in general, making this pretty much one of one (which most Model Js were anyway). 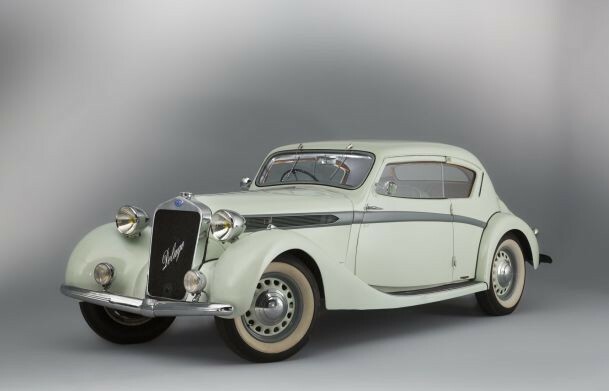 Bohman & Schwartz only bodied 14 Duesenbergs and 10 of those 14 consisted of modifying existing coachwork. It has been part of the Harrah Collection, the Blackhawk Collection and has resided in the Imperial Palace Collection as well. 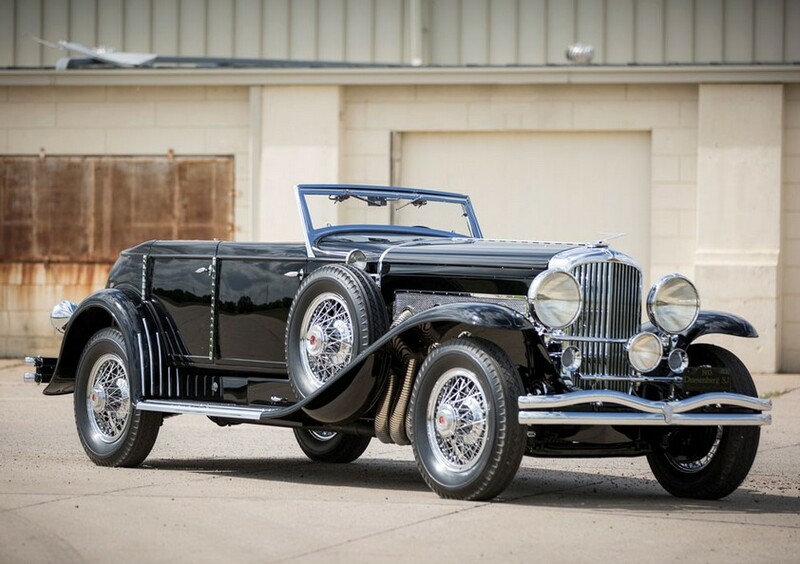 It’s a fantastic example of 1930s automotive elegance and excellence. Click here for more info and here for more from Mecum. Update: Not sold, high bid of $3,600,000. Update: Not sold, Mecum Indianapolis 2017, high bid of $3,000,000. Update: Sold, Mecum Monterey 2018, $3,850,000. 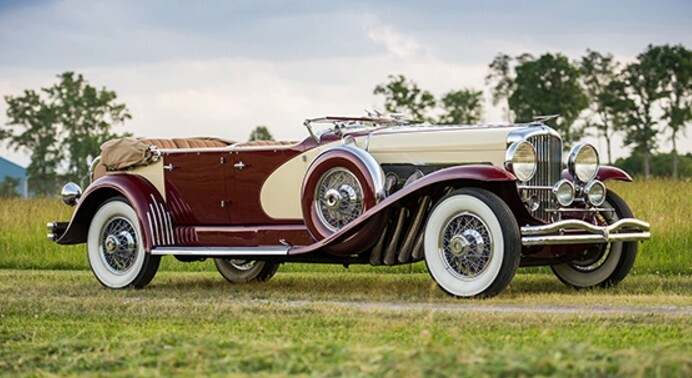 The big-time auctions in Monterey are a little over a month away and there are plenty of big dollar cars already announced, including this SJ Phaeton. SJ Duesenbergs are sought after by all types of collectors. This is a factory-supercharged SJ, not one that had a supercharger bolted on decades later. With that supercharger, the 6.9-liter straight-eight makes 320 horsepower. The original owner of this car was Jacob Schick, of razor fame. The Brunn body is simple and elegant and it takes more than a quick glance to realize that it does indeed have four doors and is not a Disappearing Top Roadster. Only 36 Model Js were factory-upgraded to SJ specification and this is one of only three Brunn Riviera Phaetons built. The car has had many owners over the years but does have known ownership history since new. It has also had multiple restorations: 1950, 1983, and ca.2003 (the last of these was by Fran Roxas). 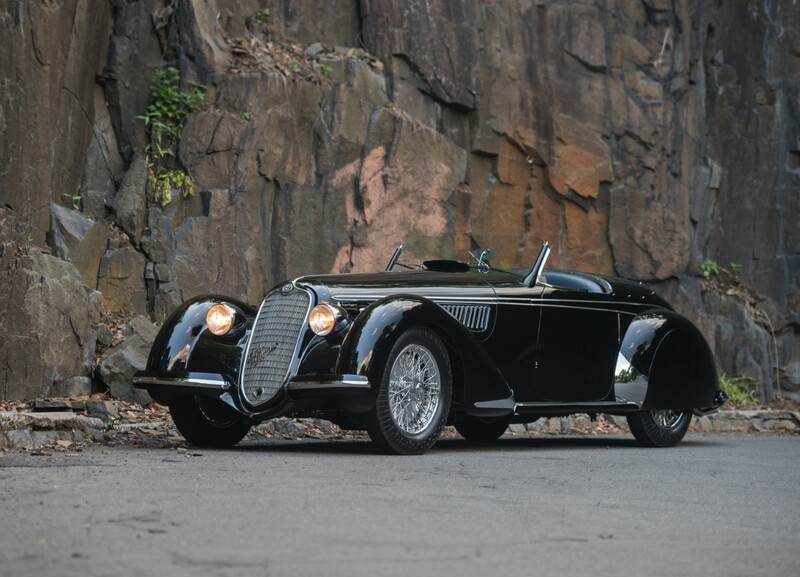 This car was sold out of the John O’Quinn collection in 2010 when it brought $1.43 million. Click here for more info and here for more from this sale.